Who qualifies for SBB’s Services? 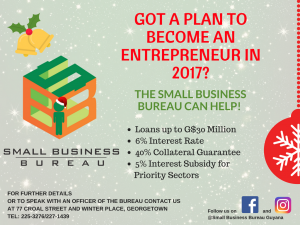 How can I access the Small Business Bureau’s services? 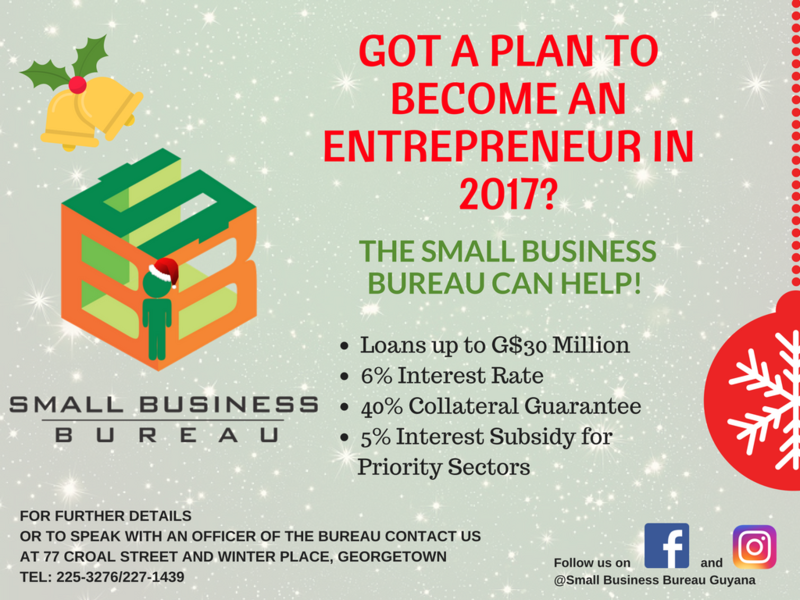 What other assistance are available at the Small Business Bureau?